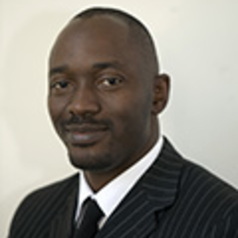 Gbenga's primary research interests span public and private international law particularly International Courts and Tribunals; Arbitration; international commercial law, anti corruption law; Land/Maritime boundary and territorial Disputes, Air and Space Law. Other areas of academic interest include Immigration and Asylum law; constitutional law, criminal justice, Scientific/Technological Issues in Policing. He is a Distinguished Visiting Professor of Public and Private International Law at Crescent University, Abeokuta Nigeria where he was Dean of Law (2012-14 academic sessions).